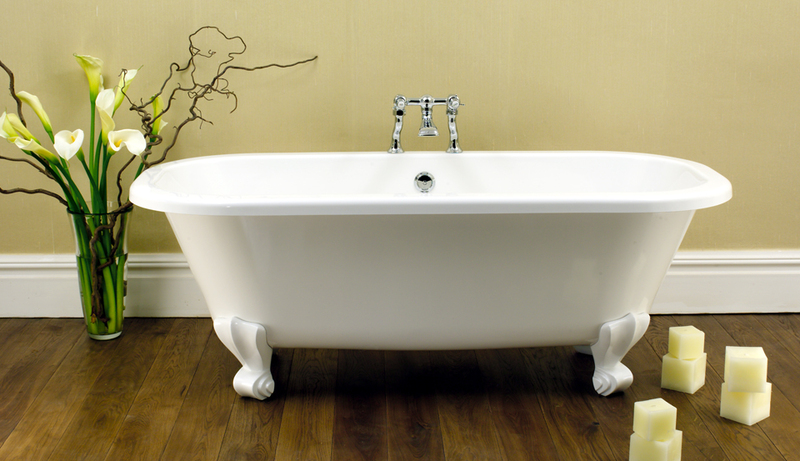 Double-ended yet with a small footprint, the elegant Richmond has international flair thanks to its unique scroll feet. 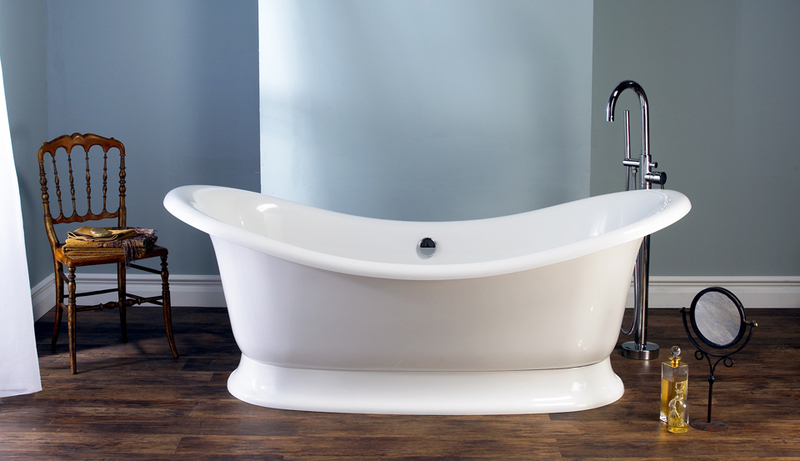 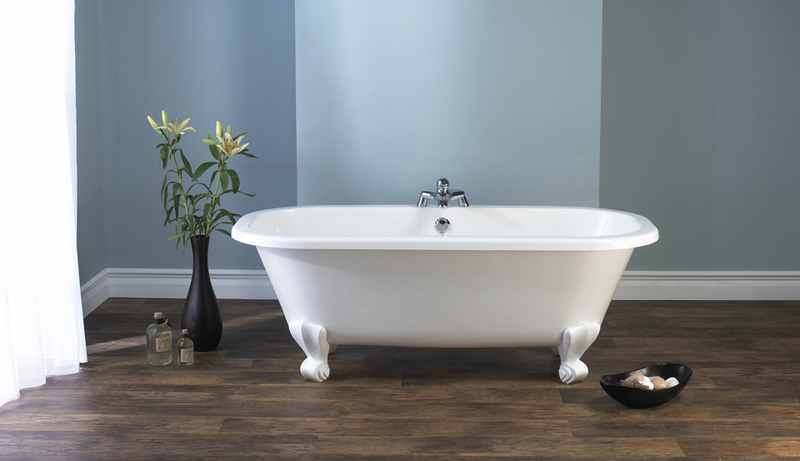 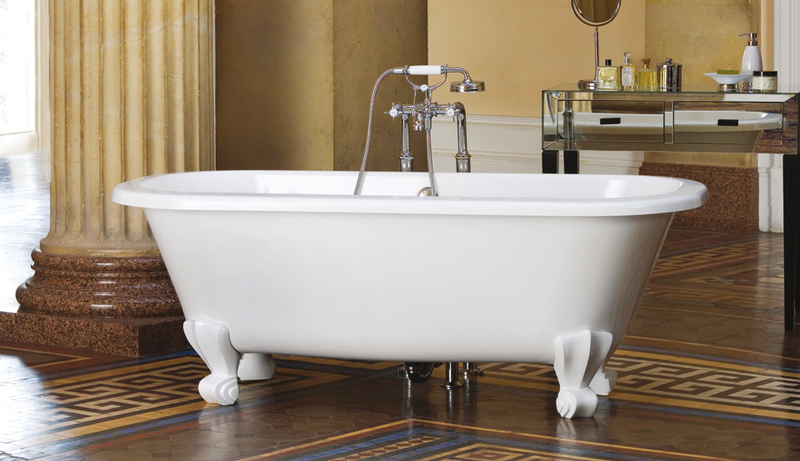 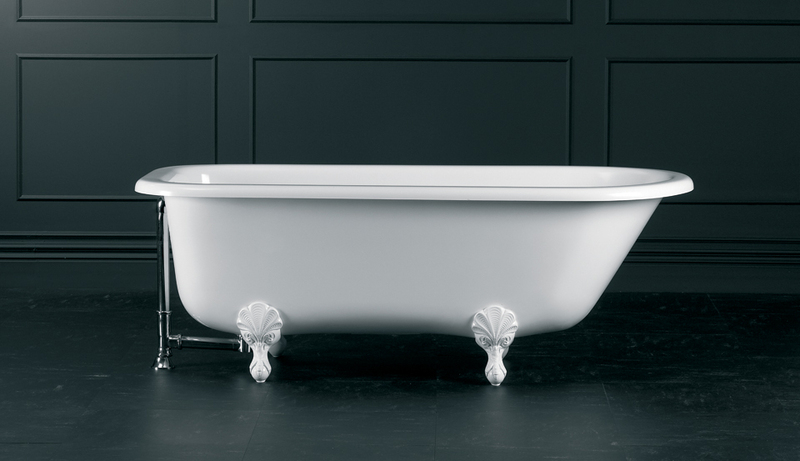 Category: Scroll Feet Bathtubs. 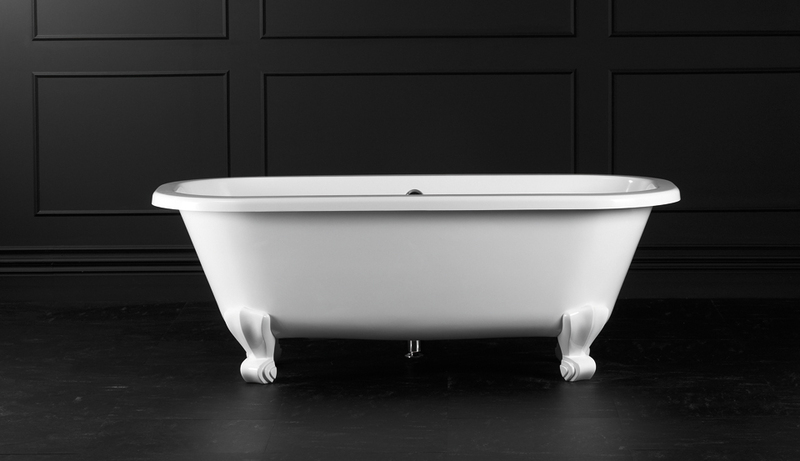 Tags: clawfoot bathtub, claw foot bathtubs, claw feet bathtub, claw feet tub, claw foot tub, clawfeet bathtubs, clawfeet tub, clawfoot tub.